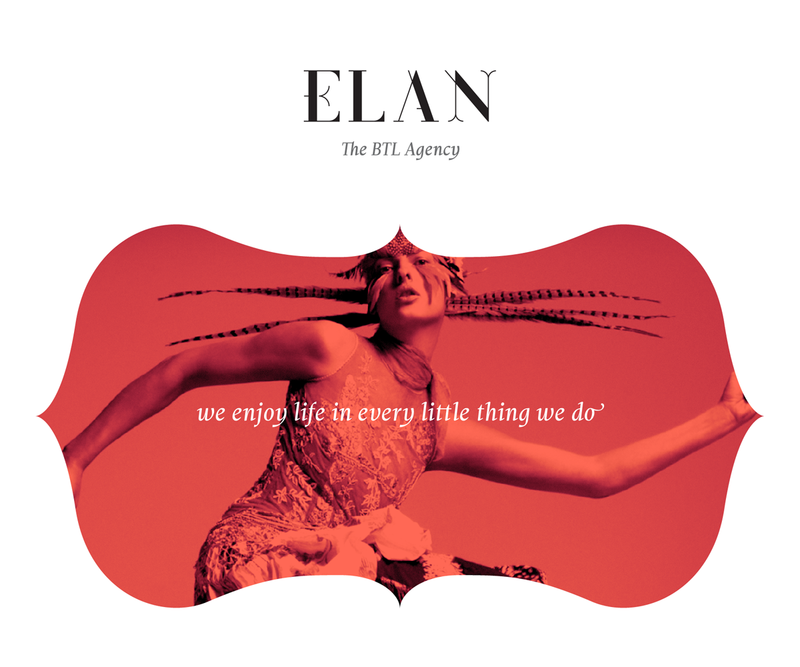 ELAN is a BTL agency based in Bucharest, Romania. Where this is obvious, there's more to us. We're a committed, people — oriented company that was born 11 years ago. ELAN means creativity, diversity and quite a bit of hard work.